International Youth Hostel Uganda was founded on 8th June 2001, and is located at Pacify Samona building next to Lubiri Secondary School, on Natete Roard from Mengo Hospital- Kampala. All rooms have T.V sets and are private and clean with good and cool environment. Pacity building is our main Accommodation for our guests. International youth hostels Uganda offers a unique services which are and on International and local level being a member of hostelling Internternational Federation since 2001 to date. The clean and bright premises offers a warm welcome to the tourist whether young or old and has a mixture of single, double and dormitory rooms. The additional breakfast is free i.e. Bread, tea/cofee and juice. If you want lunch and dinner it costs 5,00U UGX each ($3.50) and is prepared by well-trained staff. Lunch is from 1:00pm to 2:00pm, dinner/supper 7:00pm to 8:00 pm. Time for each need to be obversed by all guests/tourists. Alternatively you can make your own meals in our self-catering kitchen. The hostel can accommodate up to 100 people with bathrooms for men and women, we also have a common room with TV and a tourist information desk with details on all the 8 national parks in Uganda. Tourists programms/arrangements, specially to national parks. We also offer good conference facilities for meetings and seminars. Please note we do not welcome alcohol into the premises. 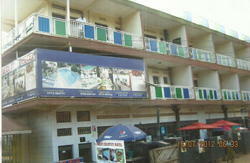 Looking for a good place to stay in Kampala at a reasonable price then stay with us! Car hire to all national parks like Bwindi and others in Uganda is:US$120per day travel. Permit to Bwindi Gorrillas national park/forests is: US$500per person. The remaining parks you entry fees,accommodatons, meals. Contact us by phone and by email after booking if you have any questions! 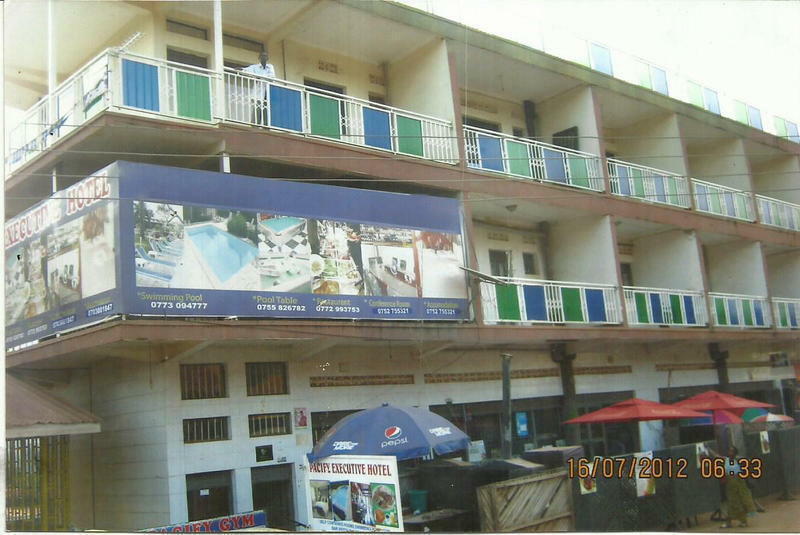 Air Port accommodation is located in western Kampala city-Rubaga, on Mengo-Natete Road. Contact person: Baluku Zapiere on office mobile phone: +256 772 552238 and + 256 782 154151.